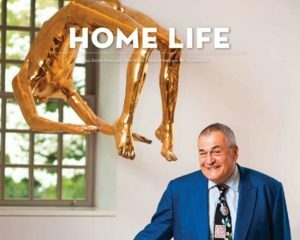 While Robert Mueller’s investigation is primarily focused on the Trump campaign – having conducted a surprise raid on Paul Manafort’s home in July, it will be interesting to see if the Special Counsel chooses to delve into the bevy of documented ties between the the Podesta brothers and Russia. Last week, two bombshell reports published by The Hill revealed that the FBI - headed by Robert Mueller at the time - discovered that “Russian nuclear officials had routed millions of dollars to the U.S. designed to benefit former President Bill Clinton’s charitable foundation during the time Secretary of State Hillary Clinton served on a government body that provided a favorable decision to Moscow” – a deal which would grant the Kremlin control over 20 percent of America’s uranium supply, as detailed by author Peter Schweitzer’s book Clinton Cash and the New York Times in 2015. After Russia took control of the Uranium rights, the Podesta Group received $180,000 to lobby for Uranium One during the same period that the Clinton Foundation was receiving millions from U1 interests, and after Russia took majority ownership in the “20 percent” deal (source – you have to add up the years). 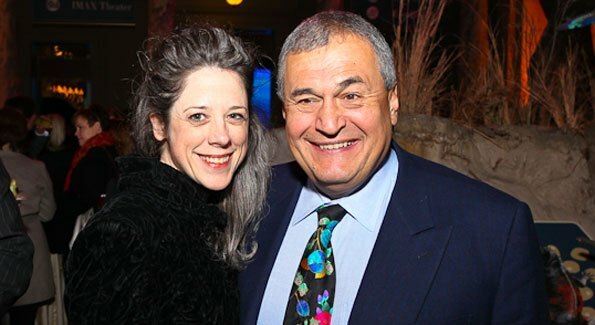 While NBC reports that Hillary Clinton's campaign manager and presumed Secretary of State John Podesta is not currently affiliated with the Podesta group and not part of Mueller's investigation, it should be noted that he sat on the board of Massachusetts energy company Joule Unlimited, along with senior Russian official Anatoly Chubais and Russian oligarch Ruben Vardanyan – who was appointed by Vladimir Putin to the Russian economic council. Despite the Russian assistance, the Daily Caller reports that Joule Unlimited folded shortly after Hillary Clinton lost the 2016 election. In an interview with Fox Business News' Maria Bartaromo, Podesta denied that he failed to disclose his ties, emphatically stating “Maria, that’s not true. I fully disclosed and was completely compliant,” adding “I didn’t have any stock in any Russian company!” in reference to Massachusetts based Joule Unlimited – with its two Russian dignitaries on the board board and a $35 million loan from a Russian investment fund founded by Vladimir Putin.